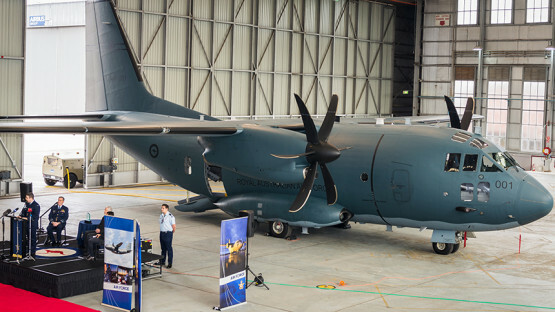 The Battlefield Airlifter project is to reconfigure RAAF Base Amberley, to house C-27J Spartan Battlefield Airlifter aircraft. 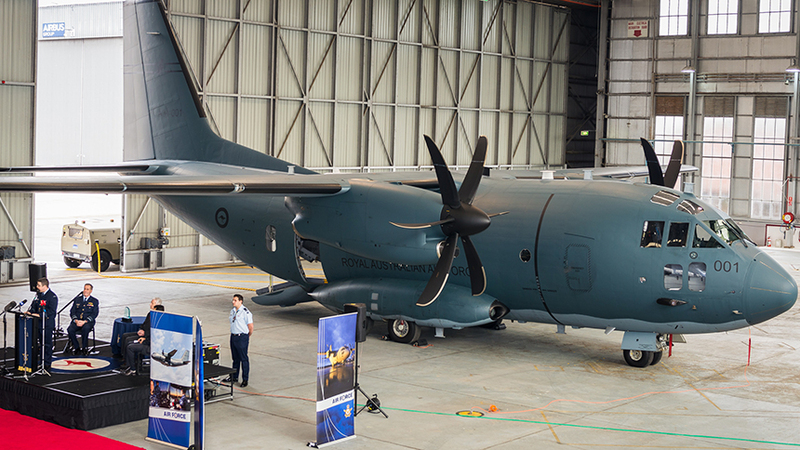 This aircraft will provide substantial improvements to the RAAF’s ability to move equipment, supplies and people across Australia and the region. Philip Chun are providing BCA and Access Consultancy for the project.